At TASC Systems we place particular importance on minimising downtime during packhouse operation. Generally most issues can be sorted out over the phone or via remote PC control, but we are also available for on-site service. See our Contact page for details. 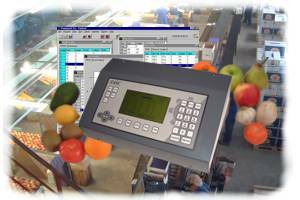 TASC Systems Ltd is a leading provider of computer technology to the Post-Harvest sector of the fruit industry.. SIZER CONTROL SYSTEMS We manufacture dedicated control systems for fruit sizers. Our controllers can be fitted to either new or existing fruit sizers. TASC products are proven to successfully integrate with a full range of packhouse equipment including Treeways, ATI, Maki, MacDonalds, Compac, FGE, PSF, GP, Lynx and FMC Sizers. TASC has gained a reputation for reliable product, great service and support. Today TASC products are installed on over 350 sizers, handling produce such as Apples, Kiwifruit, Garlic, Persimmons, Citrus, Bulbs, Stonefruit, Mangoes, Pears, Avocados, Tamarillos, Melons, Fejoas and Shellfish. 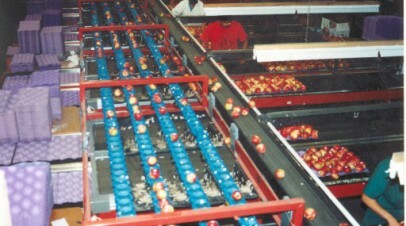 Our Sizer Controllers are regularly fitted in emergency situations when the clients existing system is not able to be serviced by the original manufacturer and fruit is waitng to be packed. The diagnostics built into our systems allow sizer problems to be found that may have gone un-solved for years. Products are assembled with highest quality components and all systems come with a 2 year warranty. 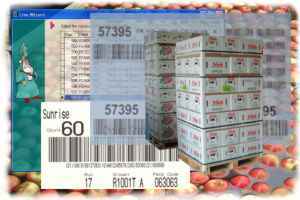 PACKHOUSE SOFTWARE As well as electronic based products, TASC Systems also produce software for dealing with produce, including barcoding, inventory and payment tracking systems. Our software products are used in over a third of the apple packhouses in New Zealand and handle millions of cartons a year. See our software page for further details. Other contact details are shown on the “Contact” page accessible using the menu at the top of this page.